"I was completely overwhelmed. I was too young to understand my role in a series that involved the greatest hockey players in the world. Still today, I find it hard to believe I faced players like Brad Park and Guy Lapointe." Alexander Bodunov was one of the top scorers of the Soviet hockey in the 1970's. As an essential part of the promising Lebedev-Anisin-Bodunov line, he began his career playing for the Red Army club and, then, led the undistinguished Krylya Sovetov Moscow to the gold medals of the Soviet Championship in 1974. 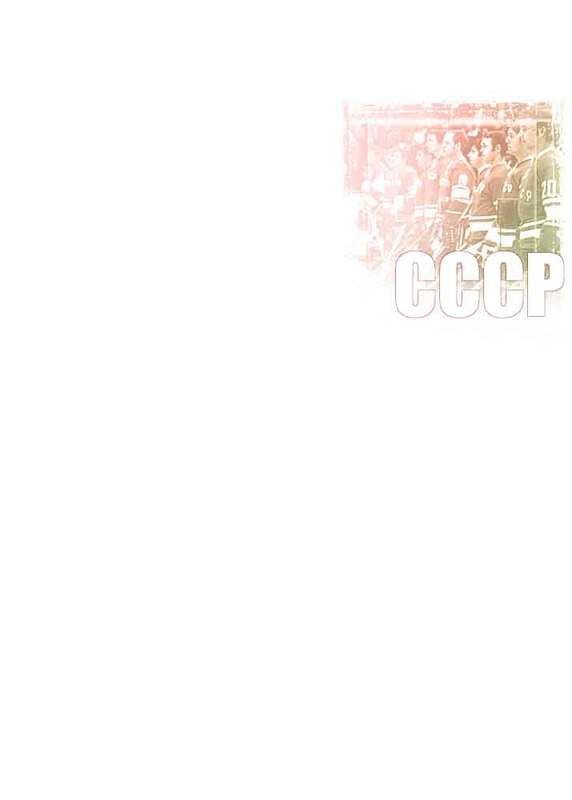 His line was instrumental in various international tournaments played by Team USSR in that decade. Bodunov had an extremely powerful slapshot. He was famous for his goals scored after an instant rapid shot made without any visible preparation.